One of the features iPhoto for iOS users loved was the ability to see your image metadata — the exposure, date and time of capture, and if GPS data was embedded, where the photo was shot. 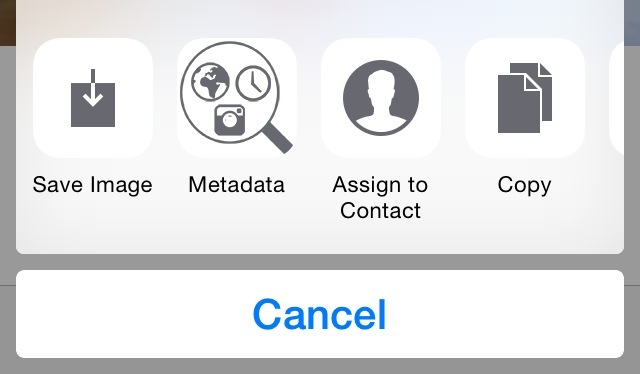 This feature disappeared with iPhoto, and Photos for iOS doesn’t (yet) have it. Fortunately at least two third parties have stepped in to fill the void.